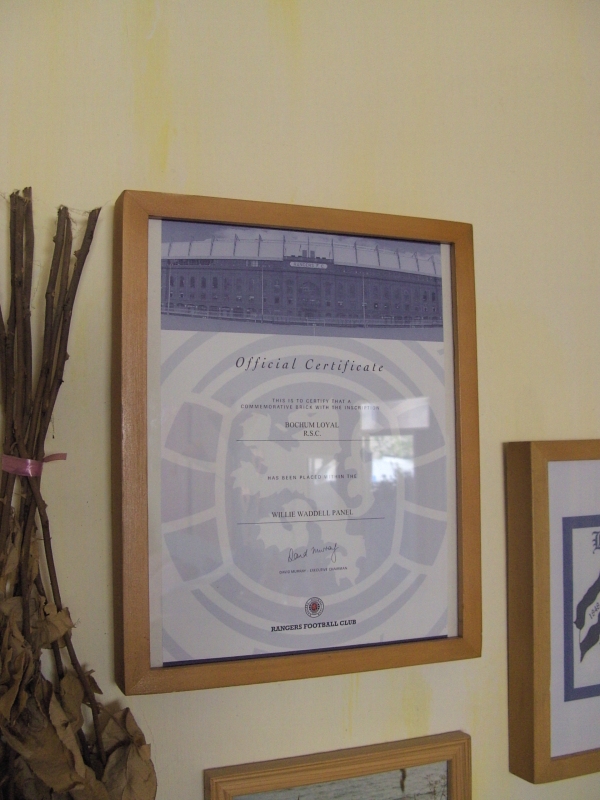 No matter what the occasion a Rangers Commemorative Brick makes the perfect present for the Rangers Fan in your life. 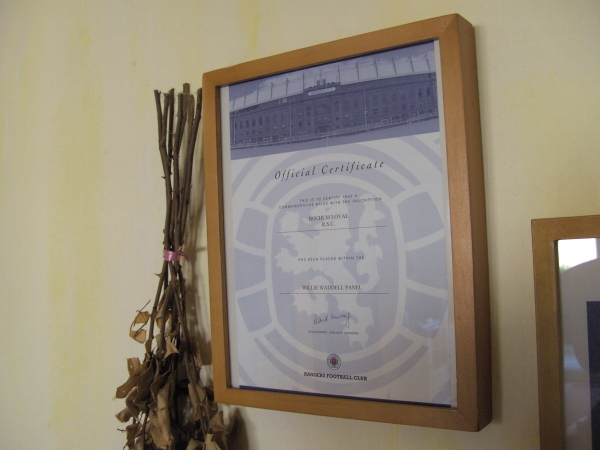 Give them a gift that will make them a part of Ibrox for generations to come! 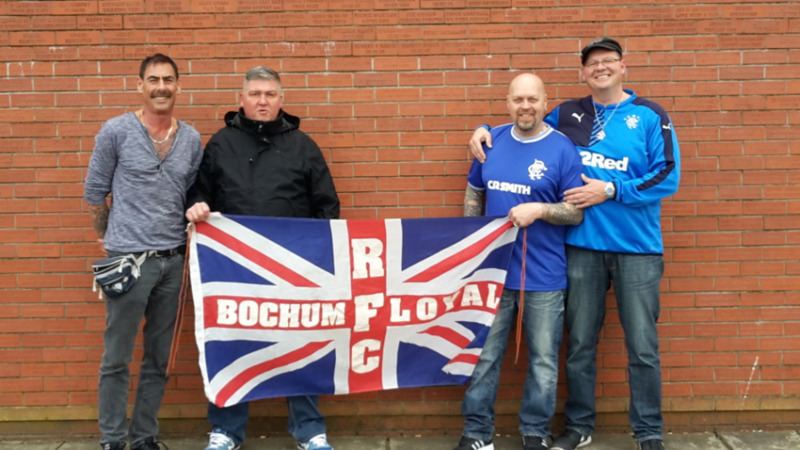 We are proud to announce the opening of our new Willie Waddell Panel. 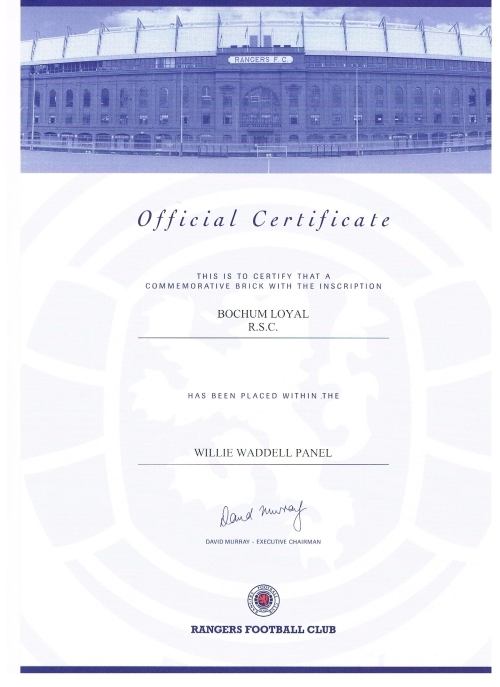 Willie was the main driving force behind the re-building of Ibrox, leaving behind a fitting tribute to over 50 years of service to the club. 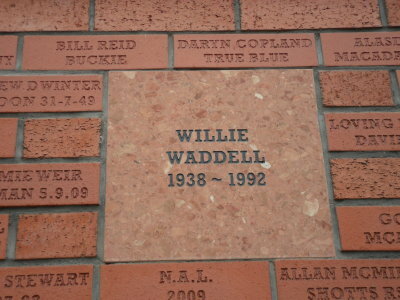 If you would like to order a brick on the Willie Waddell panel then order quickly to avoid disappointment. 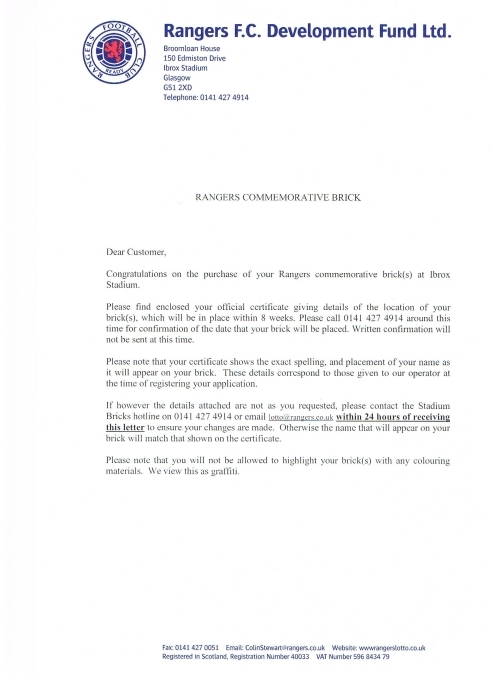 You will receive your commemorative certificate within ten days of ordering, while the brick itself will be in place within 8 weeks. 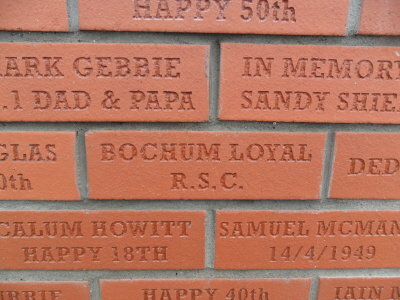 Orders of more than one brick will be placed together on the panel.